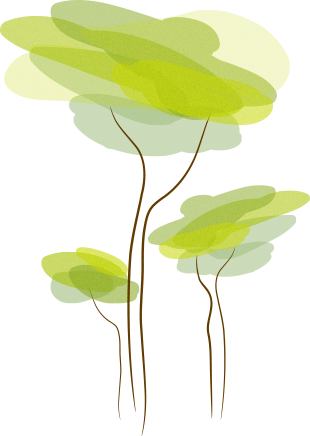 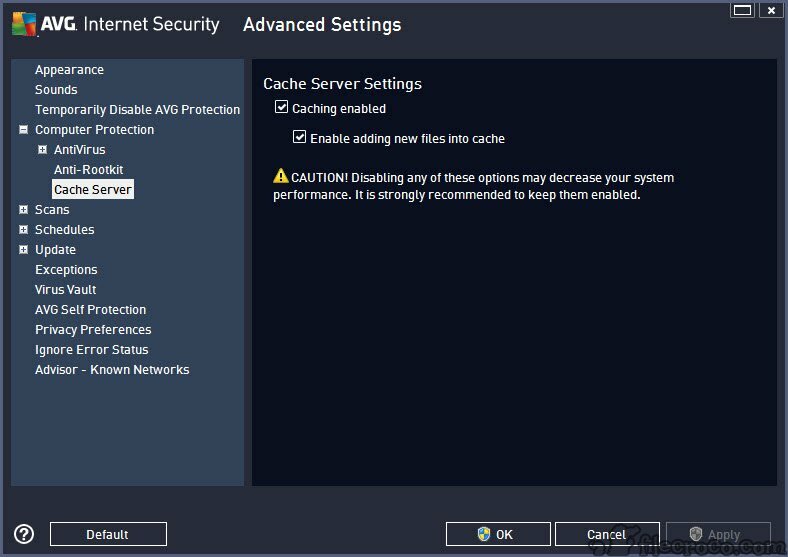 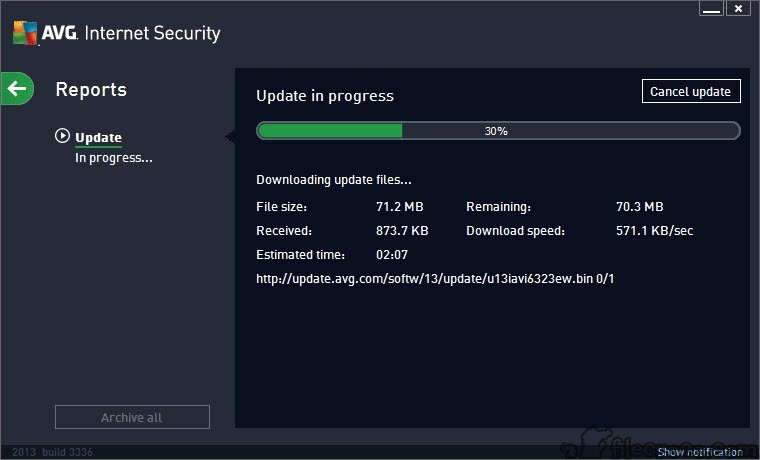 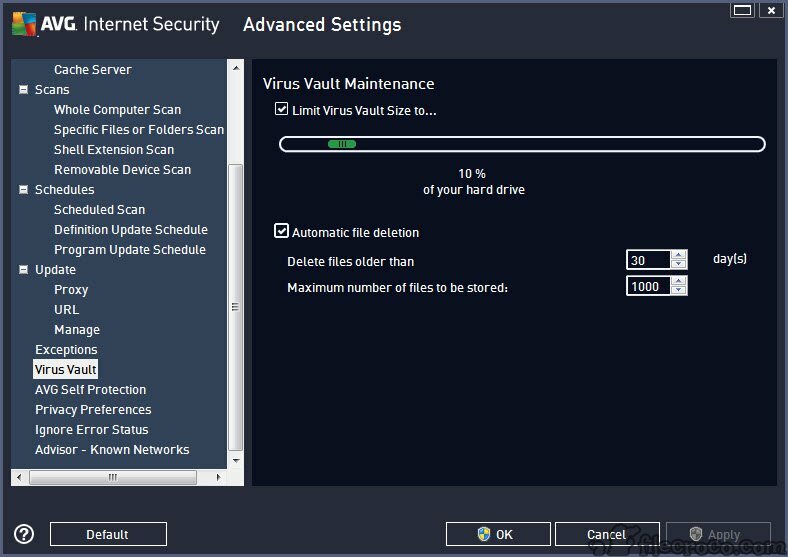 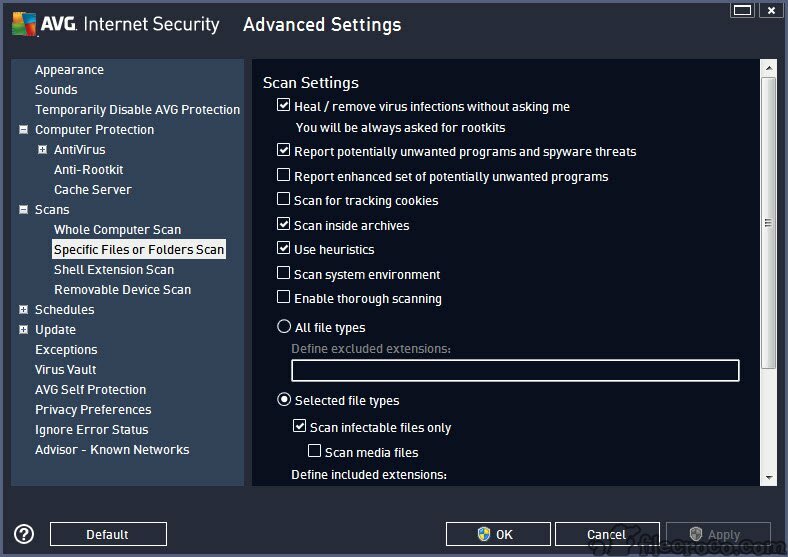 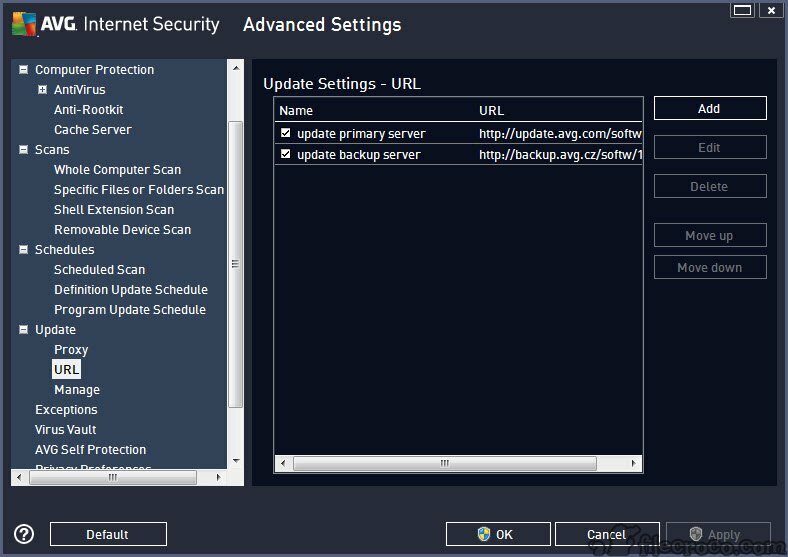 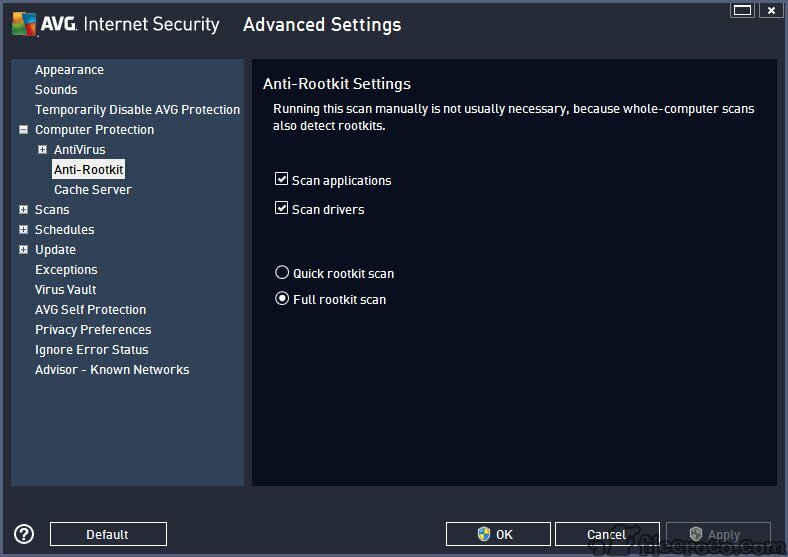 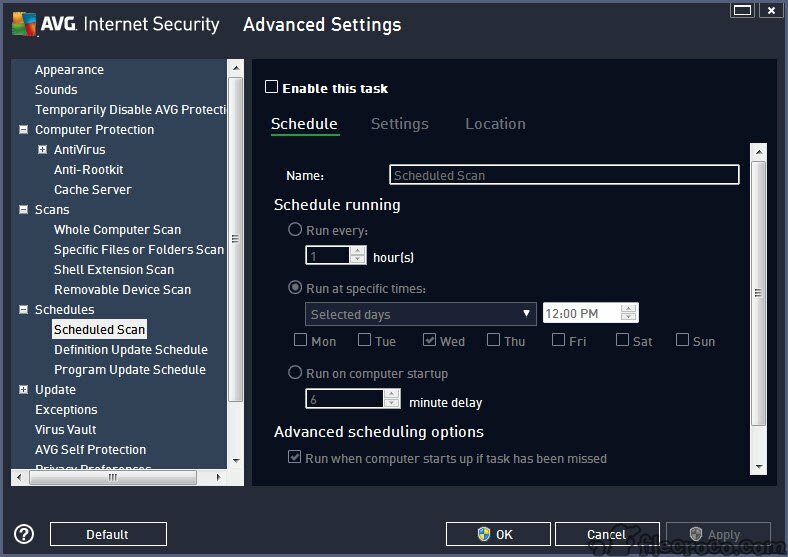 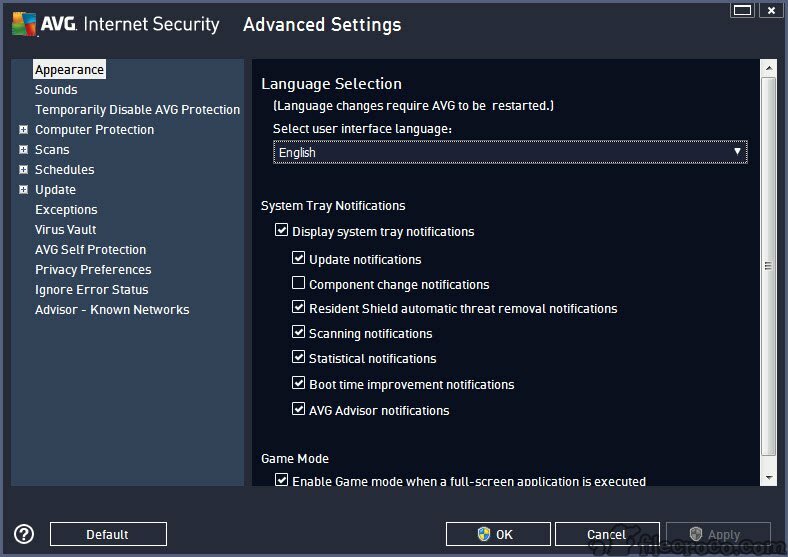 AVG AntiVirus Free is a good solution for those who need basic protection against viruses, malware, and other threats lurking out there on the web, enlisting a short list of free features, one of which is keeping the PC clean and thus boosting the overall performance of the computer. 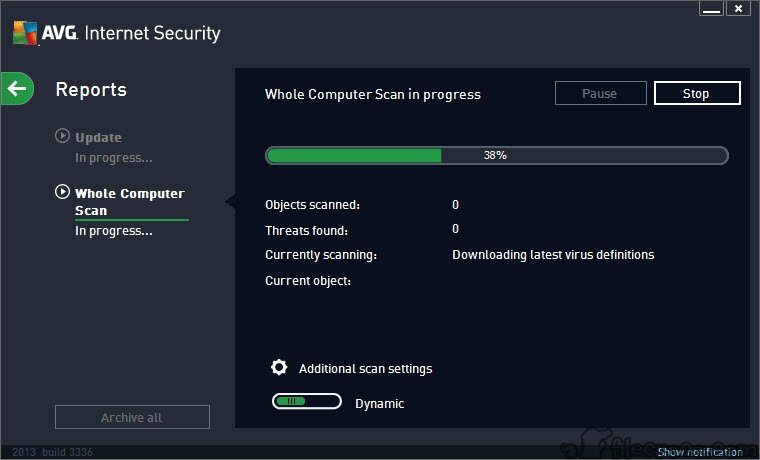 Dealing with daily threats most common users face, including malicious files, this software scans and detects dangerous sites faster than before thanks to its ‘smart scanning’ feature, which monitors the network’s behavior so that no file is scanned twice if changes were not made to it. 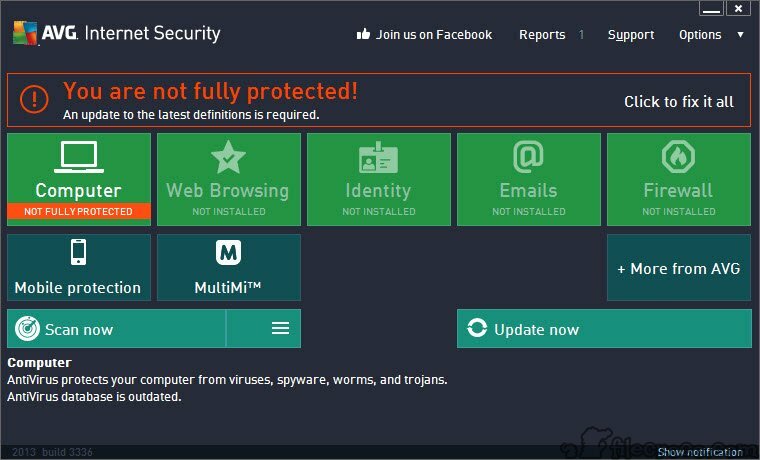 Identities are protected too through the new toolbar, designed to keep away adware crawlers.